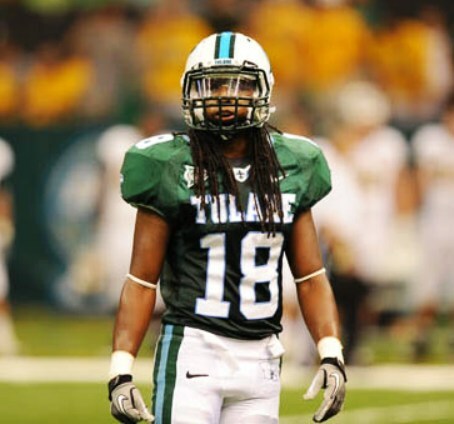 He joined the NOPD after graduating from Tulane University, where he played football on a scholarship and rose to the ranks of team co-captain. He was also a three-sport athlete at De La Salle High School in New Orleans, graduating in 1972, and was inducted into the school's hall of fame in December. Hey GB, isn’t it a little creepy that we see obituaries for folks aged within a couple of years of us these days? Nothing is promised. what I'm starting to run into more and more is people who I've known and worked with for years in my field..........retiring. Seems like just yesterday we were the new guys just getting started. It’s even weirder retiring at 60 like I did. People are incredulous because I am no trust fund baby.